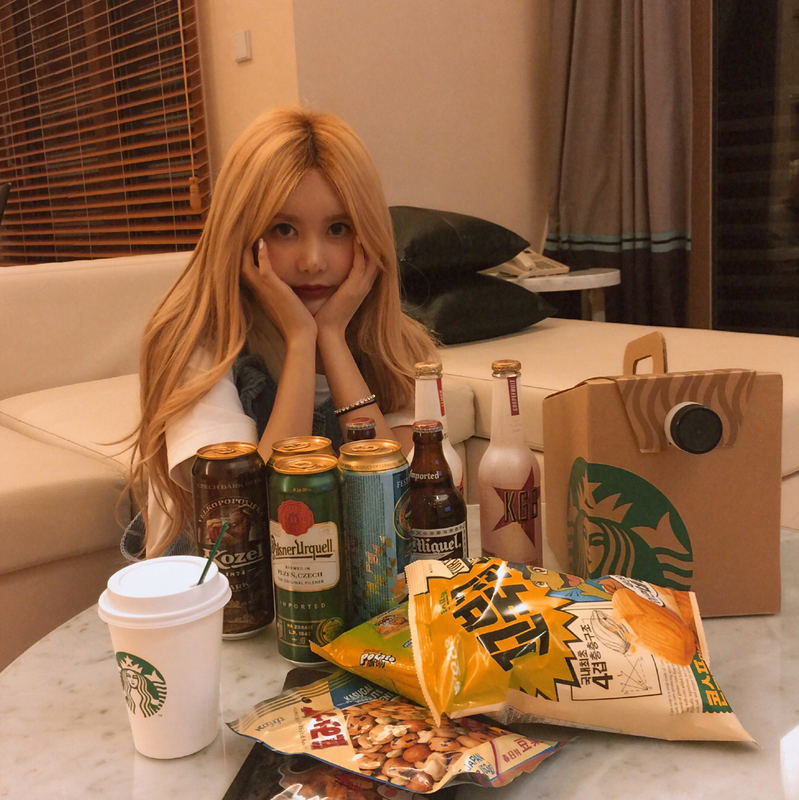 Home » Pictures » Qri » T-Ara » Let's drink with T-ara's Qri! 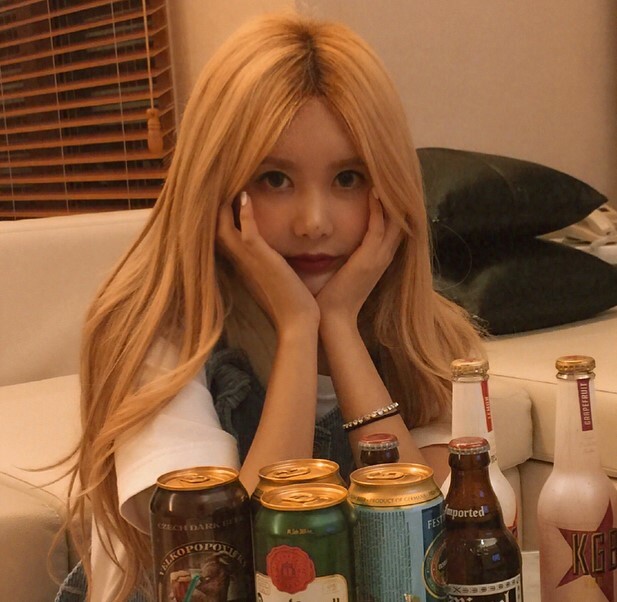 Let's drink with T-ara's Qri! 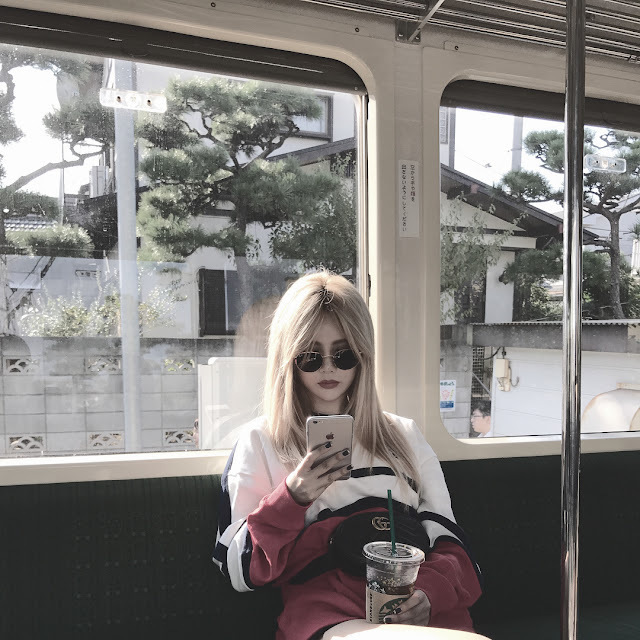 T-ara's Qri has it all! Here she is inviting us for some drinks.